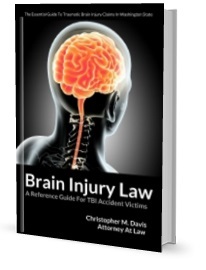 The Brain Injury Association of American is a nationwide brain injury support and advocacy organization. The organization’s mission is to conduct research, and provide educational materials and information that can promote the health and healing of individuals living with a brain injury. The group was formed by people who wanted to find was to improve the quality of life for brain injury patients and their families.